Google Premier partners are advertising agencies that have been certified by Google. This means that they have been assessed, and Google has decided that they have the skills and talents necessary to manage AdWords accounts for companies. It’s a way for Google to spread the workload, and it makes advertising via AdWords easier for businesses too. 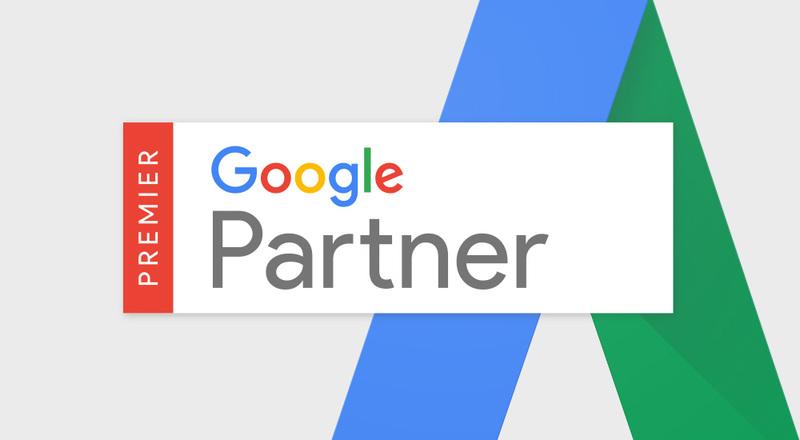 Here’s why you should use a Google Premier partner to run your online marketing operation. Only the experts, such as companies certified as Google Premier partners, have that kind of vital knowledge. Don’t forget about that. If you choose a company that is not certified by Google, you might not be getting the same level of knowledge and understanding. Is that something that you can really afford to sacrifice? For most companies, the answer is no. You need to be able to put your trust in the people that you work with when running your company’s online marketing campaign. It’s so much easier to trust companies that have been certified by Google. It’s tangible proof that they know what they’re doing. You can then be fully confident that you will get the best outcomes for your business when you start working with this company. It’s not so easy to trust a company when you have no evidence that they really know what they’re doing. If they are not certified by Google as Premier partners, you can start to wonder why that’s the case. Those kinds of suspicions and doubts can be very damaging when you are trying to work alongside a particular company. Don’t let those doubts get in your way and choose a certified partner instead. These days, businesses have to spend big on marketing and advertising. When you spend a huge chunk of your budget on these things, it’s only sensible to want to get the most for your money. If you use the services of a Google Premier partner, you can be sure that you will get the more for the money you spend. They know the tricks and tips that will help your business out and allow it to scale new heights. This really does matter, so make sure that you use the services of one of these companies if you want your money to stretch further. You will then be able to spend less and achieve more, and what business doesn’t want to do that? It makes a lot of sense.